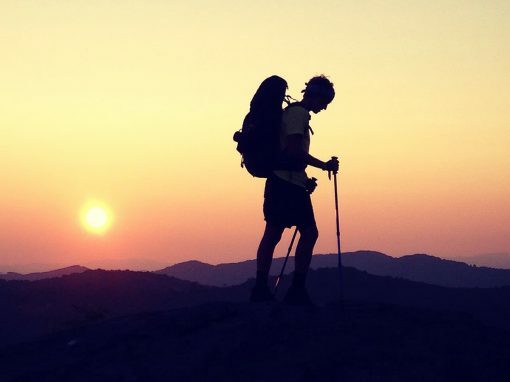 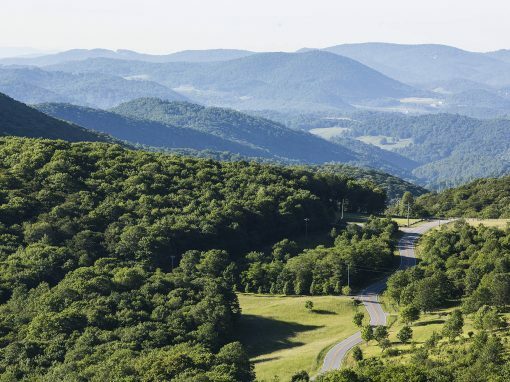 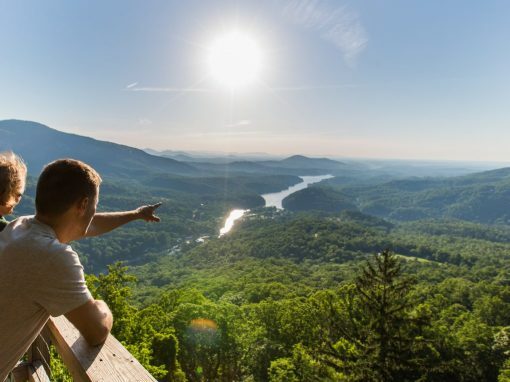 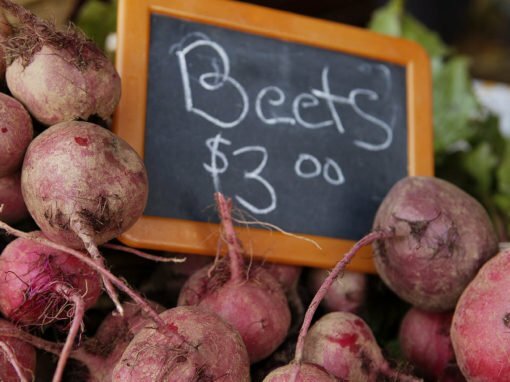 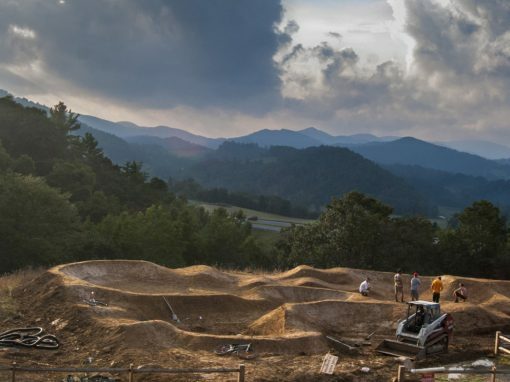 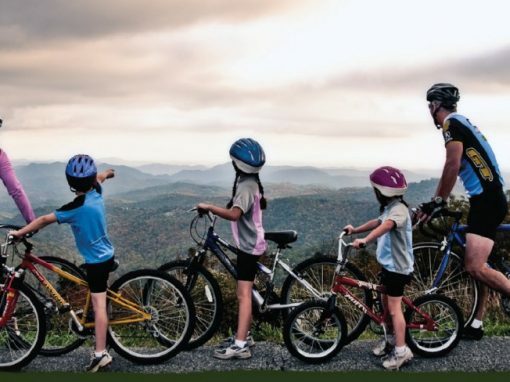 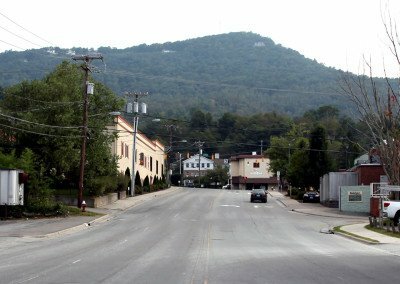 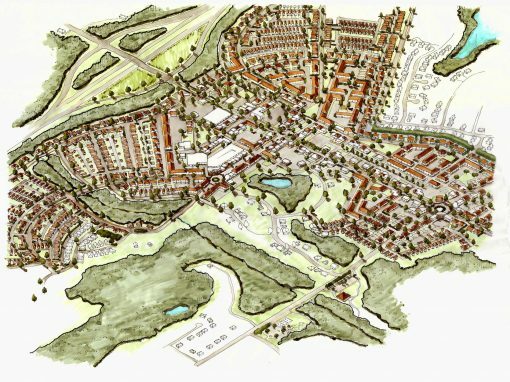 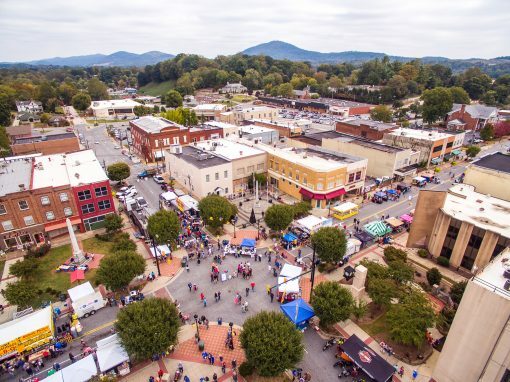 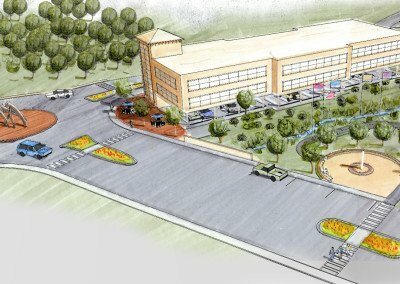 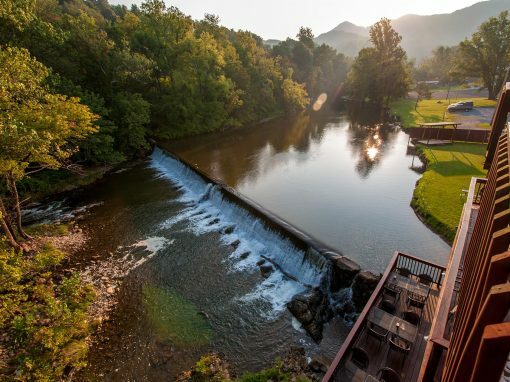 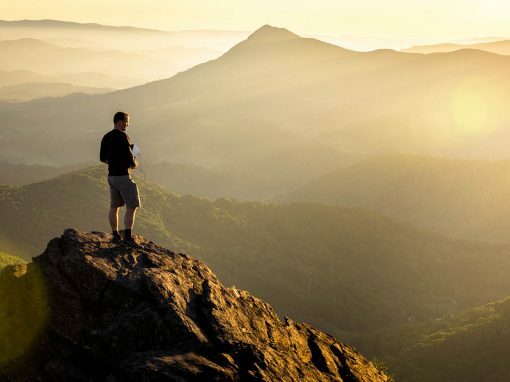 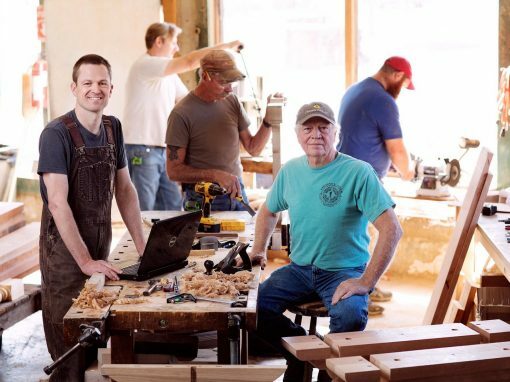 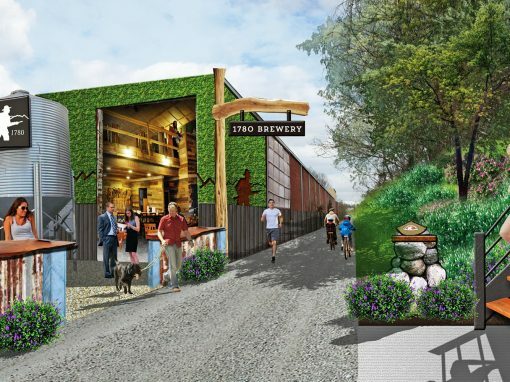 Destination by Design leads a collaborative effort to better connect downtown Boone and the campus of Appalachian State University. 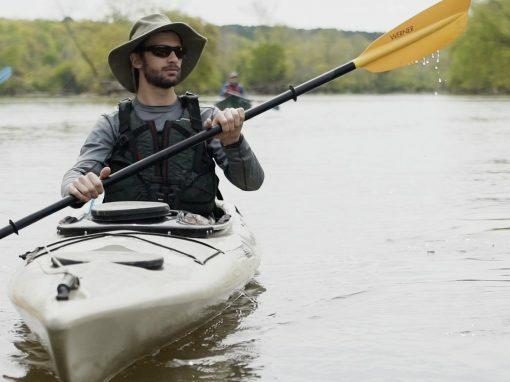 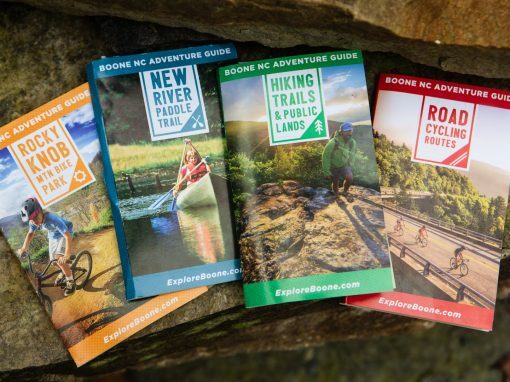 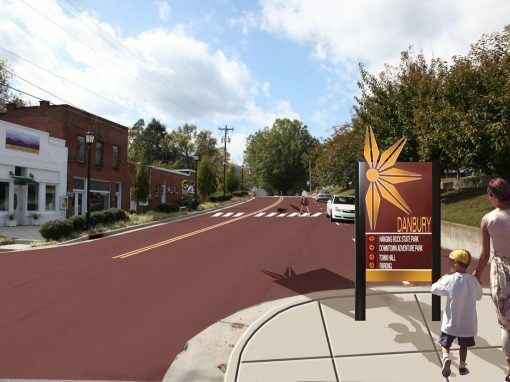 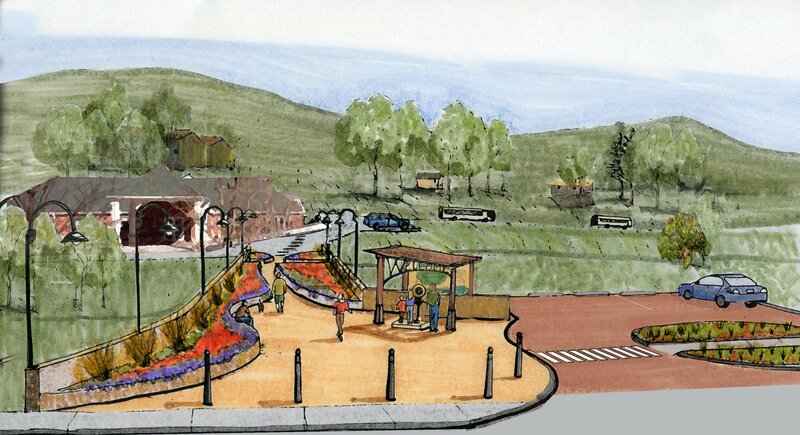 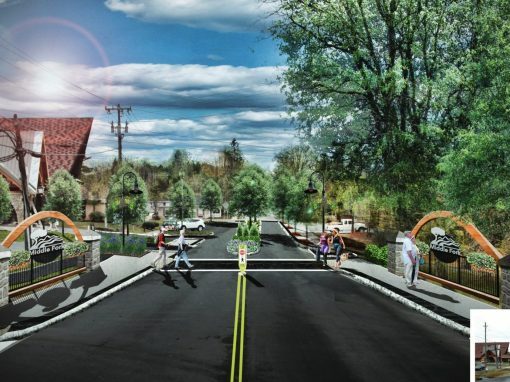 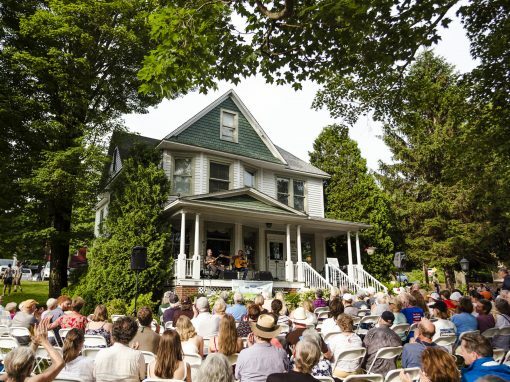 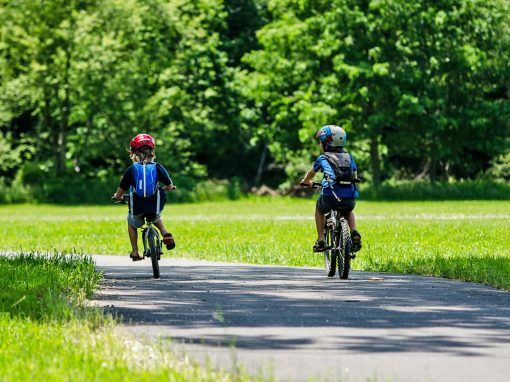 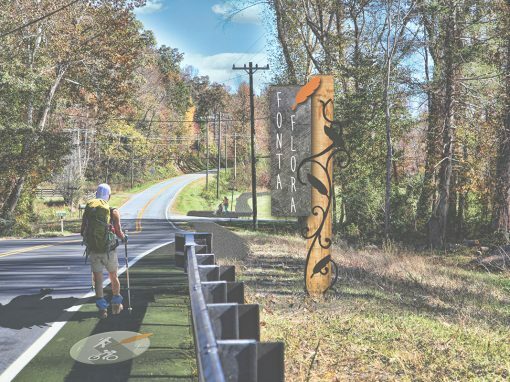 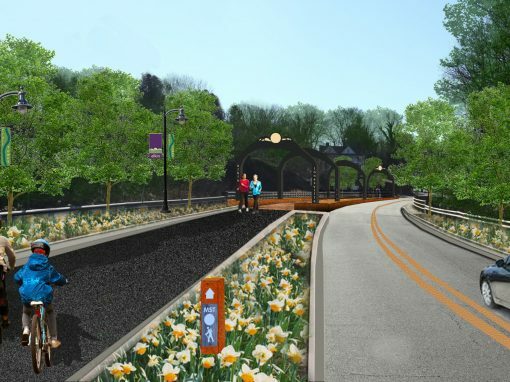 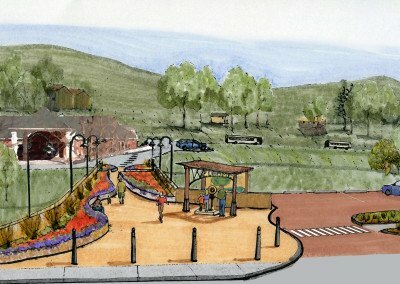 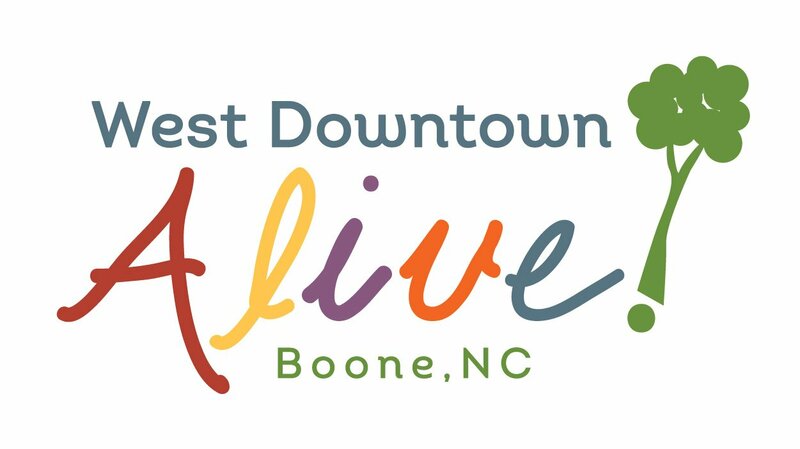 These enhancements are designed to encourage walkability, beautification, and increase public space over approximately 70 miles to make West Downtown Boone ALIVE! 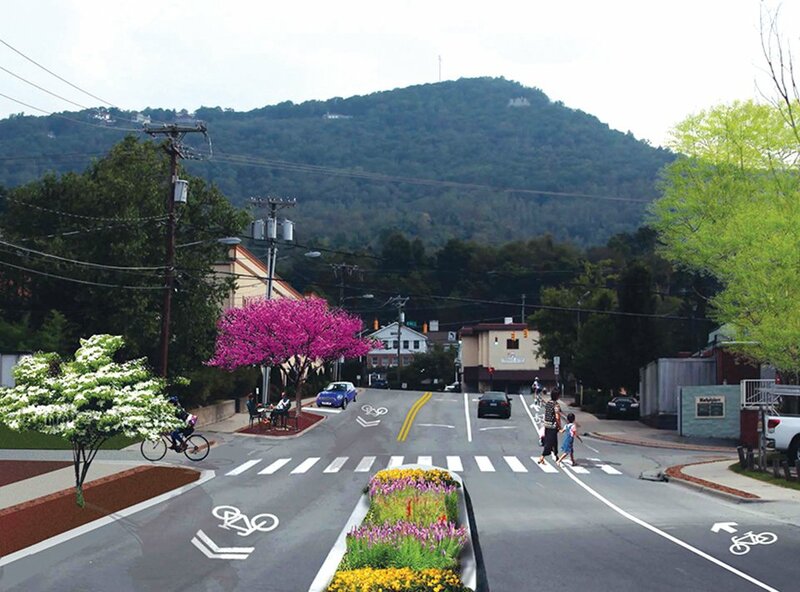 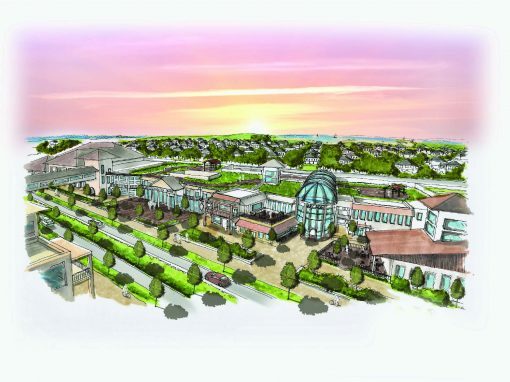 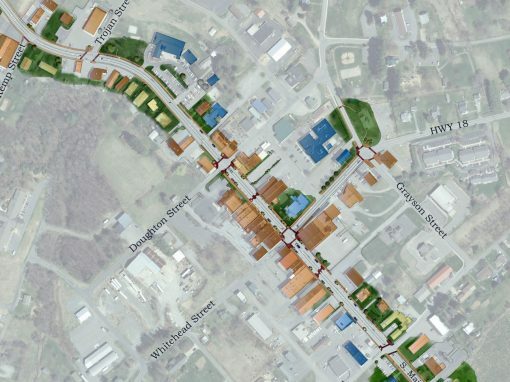 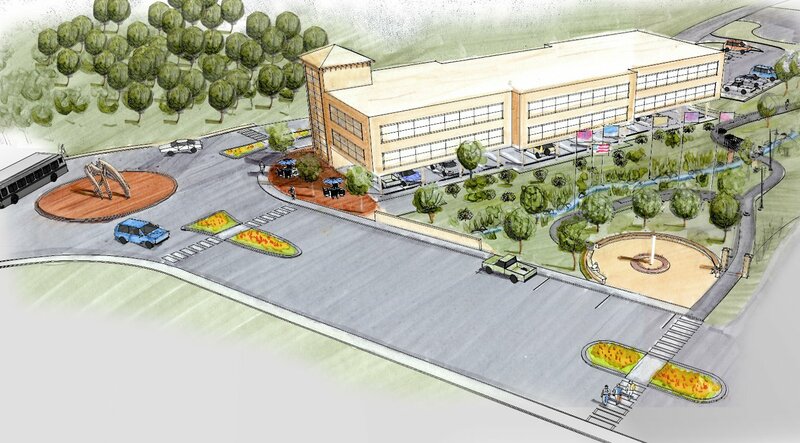 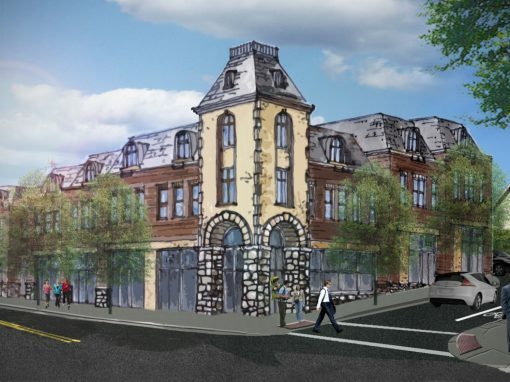 This plan creates a vision for transforming West Downtown into a vibrant and engaging part of downtown Boone, NC- a place where locals and visitors alike will spend time.